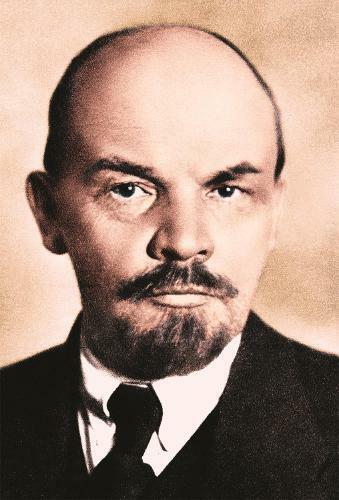 Lenin believed that the ‘the political is the personal’, and while in no way ignoring his political life, Sebestyen’s focus will be on Lenin the man - a man who loved nature almost as much as he loved making revolution, and whose closest ties and friendships were with women. The long-suppressed story of his m nage a trois with his wife, Nadezhda Krupskaya, and his mistress and comrade, Inessa Armand, reveals a different character to the coldly one-dimensional figure of legend. Told through the prism of Lenin’s key relationships, Sebestyen’s lively biography casts a new light the Russian Revolution, one of the great turning points of modern history.